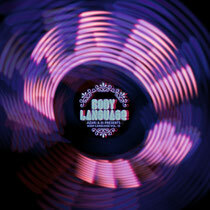 Azari & III make their Get Physical debut by compiling and mixing the latest edition of the highly regarded tastemaker series, Body Language. Volume 13 features 2 mixes, one from Dinamo Azari and the other from Alixander III and together the two produce a techno-driven soundscape that shows a different side of Azari & III and a fresh sound on Get Physical Music. 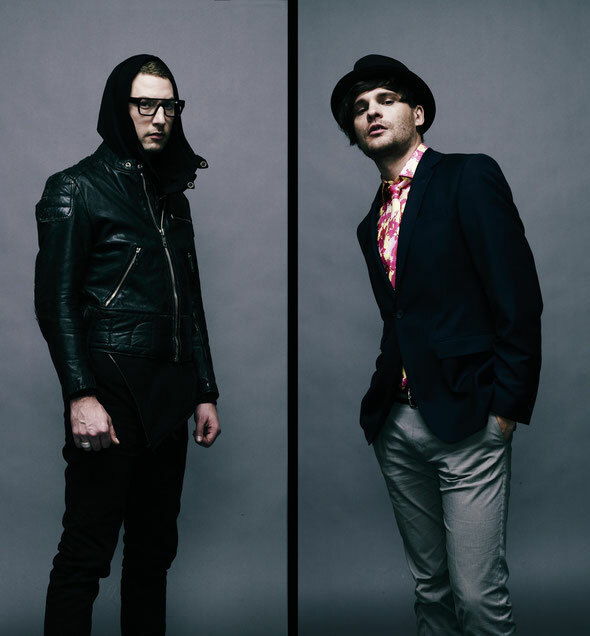 Hailing from Toronto, Azari & III have been plugging away independently for many years – it was in 2008 that they came together and officially formed the act we know today. One year later their first single, ‘Hungry For The Power’ struck a chord with dance patrons everywhere. They would follow up with ‘Reckless (With Your Love)’ to confirm the hype, drawing even more attention to their unique sound and throwing the Canadian quartette under the spotlight and into the international tour circuit where they would set the stage for their debut album ‘Azari & III’. First up is Dinamo with his mix that is, in his own words, “Too hard for the day, too soft for the night.” The intro sets a thick ambience for the mix while gliding gracefully into the first track. Featuring two new, exclusive tracks from Dinamo himself, the mix spans over 38 minutes and utilizes “pre-teen mix & arranging methods” to create a “modern day mix-tape with a new wave approach.” Dinamo then ends it on the same note he began, slowly fading out into the ‘Outro’ and completing the first half of Body Language Vol. 13. Mix two is from Alixander III who says: “My mix was born from memories of cassette mix tapes from my early-90s industrial/rave days. I’d get copies of mixes recorded from the radio in Detroit where cousins were going to school. These mixes featured classic Chicago and Detroit techno from the ‘80s, current jams from the day and also some genre bending inclusions tossed in, stuff by Depeche Mode, Cabaret Voltaire, and I’ll never forgot the first time I heard Cocteau Twins´ ‘Cherry Colored Funk’. “With my side of the Body Language mix, I tried to recapture the flow and freedom of those seminal mixes, deep dark technoid excursions punctuated by the occasional moment of cathartic departure... I also have a love affair with soaring, blissful female vocalizations, they take me to a higher place, and those included here range from distanced infatuations to gropingly close friends. is out 18 October on Get Physical.